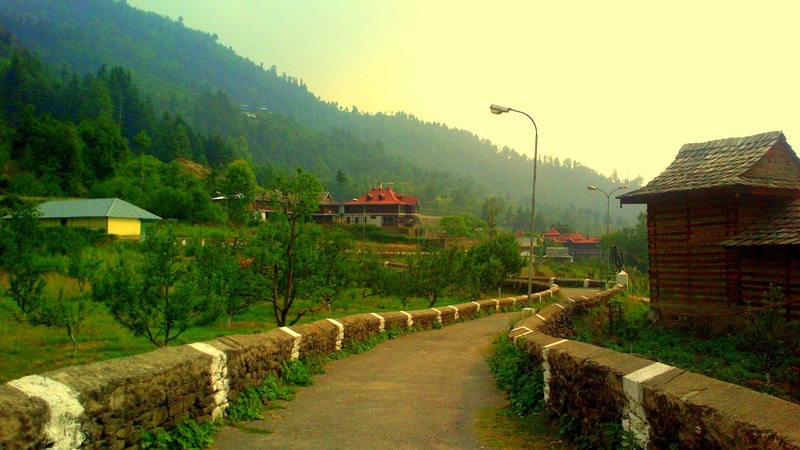 Sarahan is a small village in Himachal Pradesh of India. It is the site of the Bhimakali Temple, originally known as Bhimadevi Temple (Bhīmā Kālī), dedicated to the mother goddess Bhimakali, presiding deity of the rulers of the former Bushahr State. 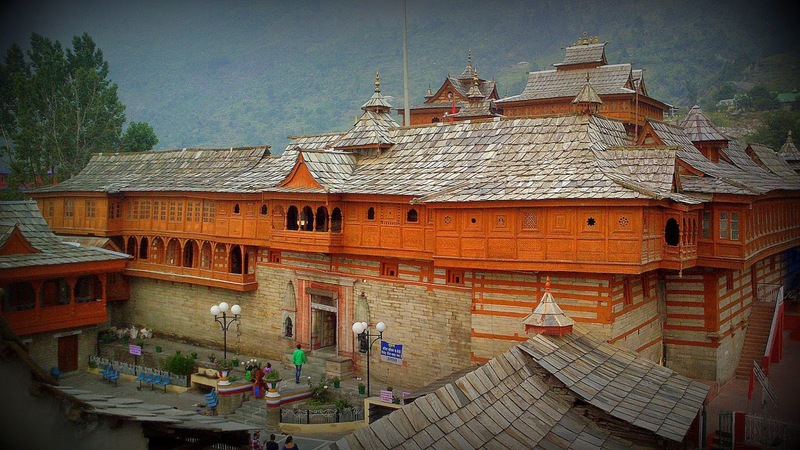 The temple is situated about 170 kilometres from Shimla and is one of 51 Shakti Peethas. 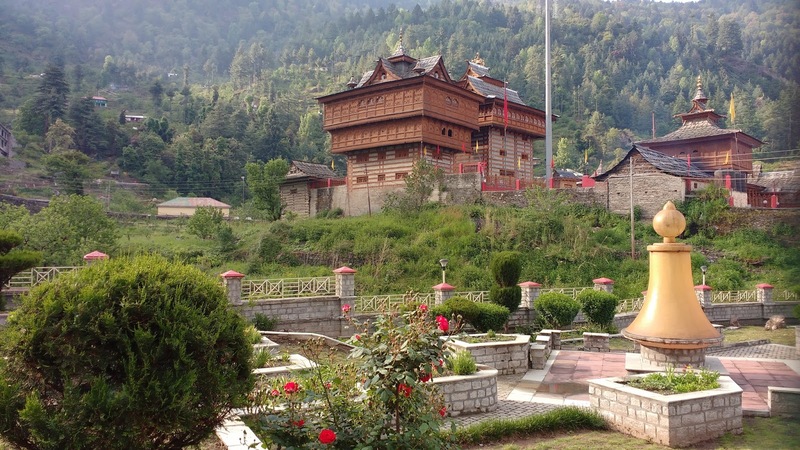 The village is known as the "gateway of Kinnaur" it being near the old Indo-Tibetan Road. Seven kilometers below (17 km by road) Sarahan is the river Satluj. Sarahan is identified with the Shonitpur mentioned in Puranas.Sarahan Bushahr has been the summer capital of Bushahr kingdom, with Rampur Bushahr considered the winter capital. The Chief Minister of Himachal Pradesh Shree Virbhadra Singh is a member of royal family (Son of erstwhile king Padam Singh) and is popularly known as "Raja Sahab" at Sarahan. He has been member of the Assembly/Parliament since 1962 and has held the post of Chief Minister six times. His wife Rani Pratibha Devi is also a member of Assembly. 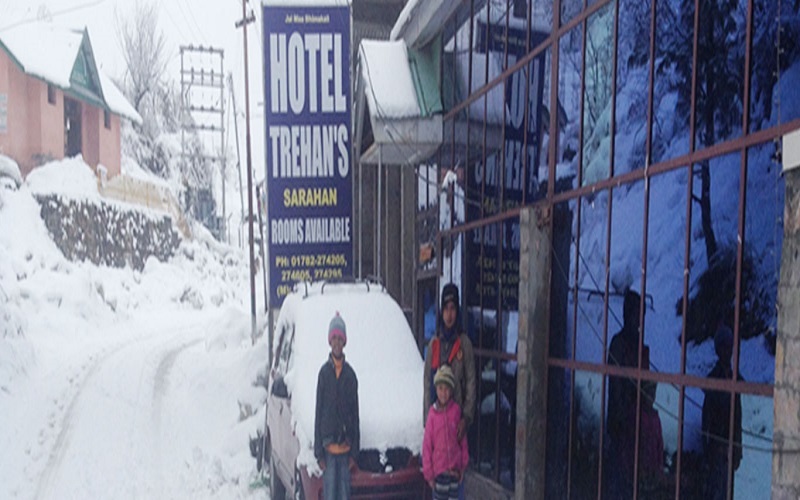 Hotel Trehan, is the name of comfort, luxury and homely accommodation at Sarahan. Situated in a peaceful location, Hotel Trehan promises a relaxing time while your trip to Sarahan. Our hotel offers the best hospitalities and comfortable stay amidst oak trees for its esteemed guests. The main attractions of the Trehan Hotel, are neat and clean environs, panoramic open vie, warm hospitality spacious and neat rooms and best location in the town. The Himalaya snow peaks seem within touching distance. Come; discover the simple yet elegant art of living at “Hotel Trehan”, located in a way so as to give you the best view.